Check out this great new offer being promoted by Oyana. Request this great Oyana freebie for a limited time only! 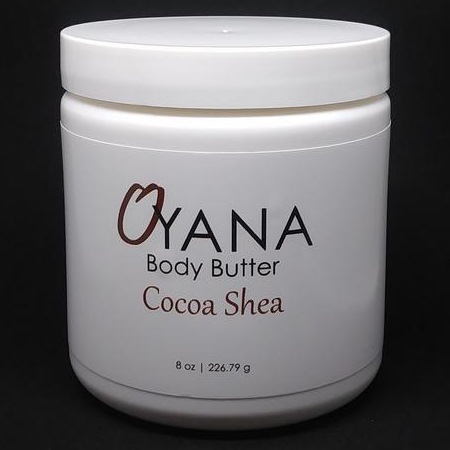 Choose from Cocoa Shea Body Butter or Walnut Mango Body Butter and Sugar Coffee Body Scrub or Sugar Oat Body Scrub. Once on the request page, enter in your name and email. After that, add the item to the cart and check out. As usual, you can expect this sample to arrive within 4-8 weeks, if not longer. The sample will last as long as the supplies do.